General Electric said on Thursday it has handed over the leadership of a consortium chosen to run a Nigerian rail concession to South Africa’s Transnet after the U.S. company spun off its transport business. 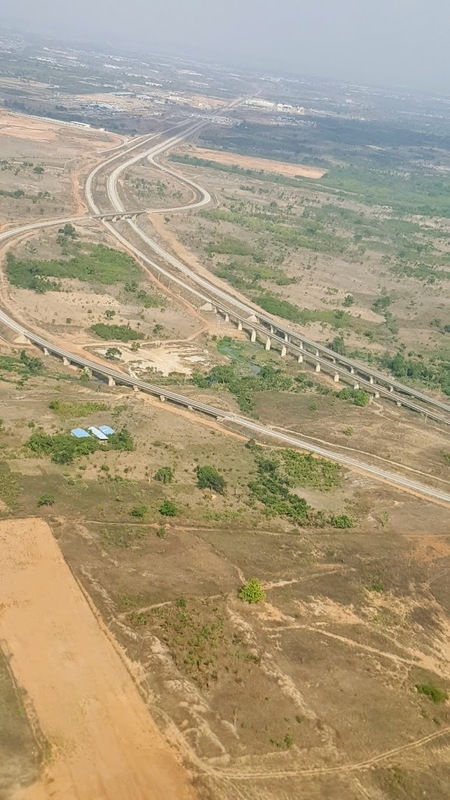 The concession aims cover about 3,500 km (2,200 miles) of existing narrow-gauge lines from the southwestern commercial capital, Lagos, to Kano in the north and from southeastern oil hub Port Harcourt to Maiduguri in the northeast. Honorable Edouard Ngirente, Prime Minister of the Republic of Rwanda, said that, “Kigali Innovation City will be an Africa-focused innovation hub and a holistic ecosystem of technology clusters. This innovative effort is the first of its kind in the continent. It will have Pan-African development impact both in terms of economic and human capital.